WELCOME to my website. 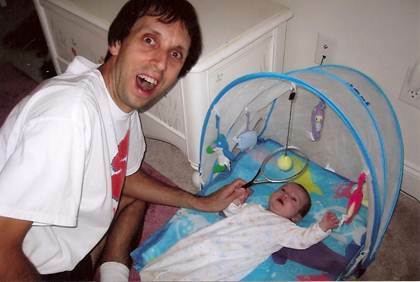 I write about the joys and challenges of fatherhood from the perspective of a stay-at-home dad. In addition to writing tender, humorous parenting stories in a monthly column called moMENts, I’m also working on a creative nonfiction manuscript about life as Mr. Mom and an educational book series for children. Look for my monthly column under the moMENts tab. Links to prior columns are to the right. My mission is to entertain, educate, and inspire. I remind my readers to cherish every moment. The moments, and the years, pass quickly. It seems like only yesterday that I converted a beach play set into a tennis practice facility for my 6-week-old daughter. I hope you enjoy the moments you spend on my website. 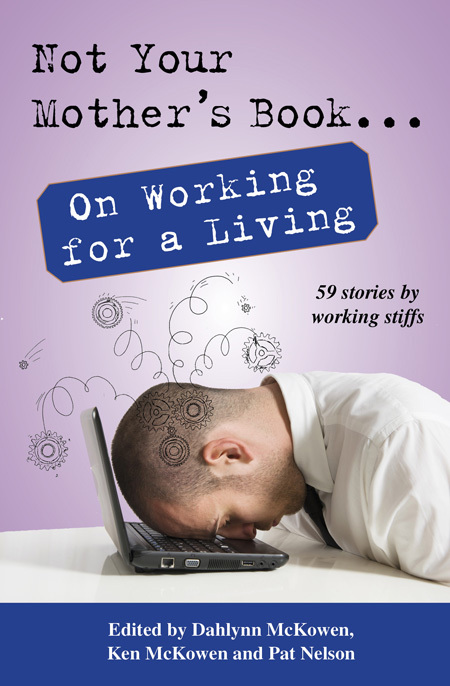 Publishing Syndicate published one of my stories in Not Your Mother’s Book … On Working for a Living, distributed nationwide in November 2014. Readers can order this great book from me, Publishing Syndicate, or your favorite bookseller. It’s also available as a digital book.